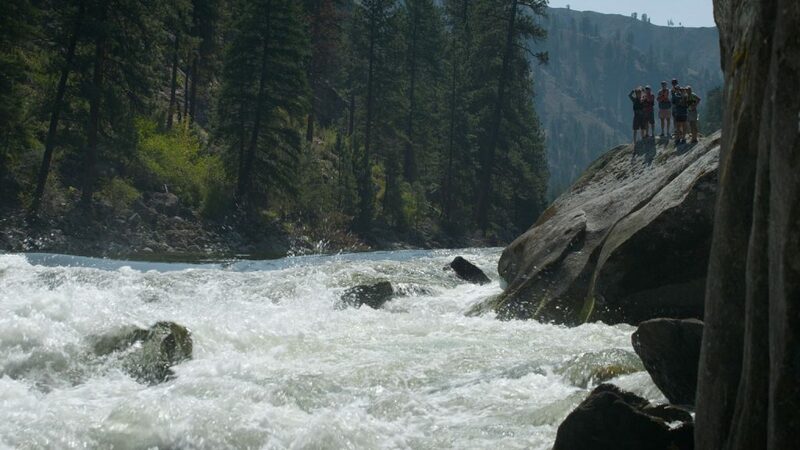 We admit it’s pretty tough to pick the best whitewater rapids in Idaho. This is the “whitewater state” we’re talking about after all. 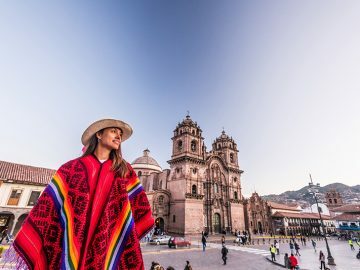 But when it comes to narrowing down the choices, river guides definitely have their favorites. 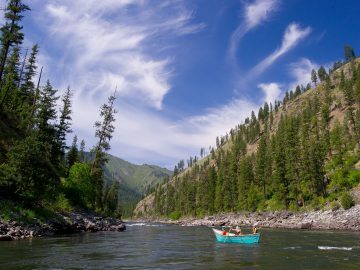 We asked around and here are the rapids that guides love to paddle and row and shouldn’t be missed on your next Idaho vacation. 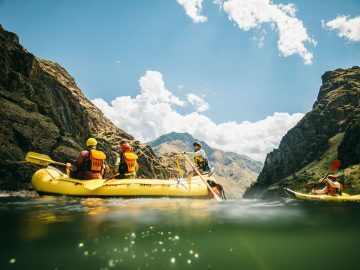 Rumors of Hells Canyon, the deepest gorge in North America, is what first brought whitewater enthusiasts to Idaho. While many of the original big drops now lie under the reservoir made by Hells Canyon Dam, Granite Rapid still remains. Named for the iconic rock found across Idaho, Granite is a drop that rivals the rapids of the Grand Canyon. Boaters pray to the river gods (and dam operators) for a sweet spot flow where a feature called the “green room” appears. Created by the power of the Snake River pushing over a school bus-sized boulder, the green room is an ocean-sized wave where at the bottom of the trough your boat is surrounded on all sides by green water. You gotta see it for yourself, preferably in a dory. For most of the season, Ruby Rapid—named for Idaho’s famed star garnets—is a mellow, Class II ride. But at high water, it’s a Class IV monster. During spring runoff, Ruby pushes the entire current of the Salmon River (sometimes as high as 90,000 cubic feet per second) against a sheer granite cliff face. At the entrance, you have to make it through the laterals nicknamed “the pencil sharpener” before working your boat to the right as you crest ocean-sized rollers. Miss this move and you’ll end up in the “pancake wave” that will flip you like the breakfast hotcake that you are. Plus, you’ll have an audience. The nearby Salmon River road makes this a favorite spot to cheer on boats as they take on Ruby, especially during Riggins’ Big Water Blowout event. Black Creek Rapid is the quintessential pool-drop-river rapid. 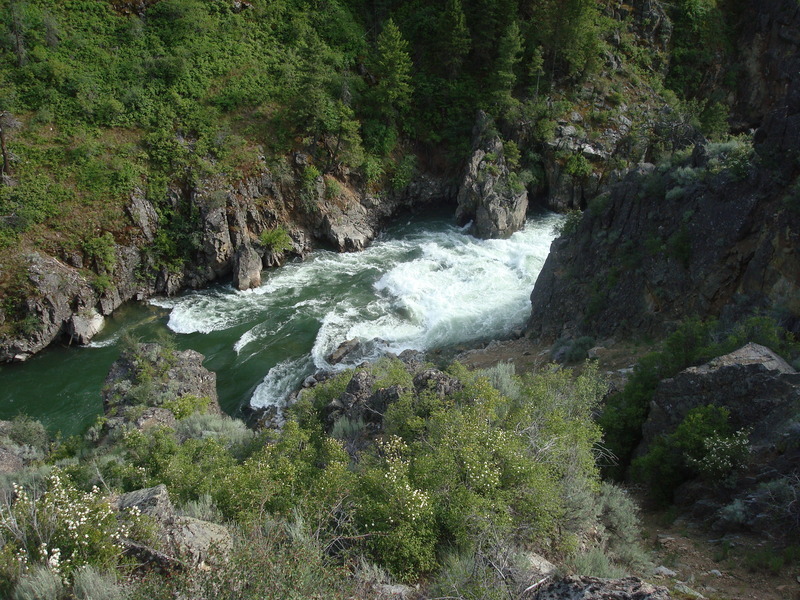 Nestled in the heart of jaw-dropping Black Canyon on the Main Salmon, it’s also one of Idaho’s newest rapids (formed in 2011 by a creek blowout). At high water, Black Creek becomes giant, roller coaster-sized waves. As the water drops, however, the rapid becomes more technical. Most boaters choose the slender left line rather than risk a center run, push away move from three giant, back-to-back hydraulics. Not to say the left line is anything to sneeze at – a combination of lateral waves makes finding the proper entrance point crucial to not sticking your boat on the sharp left hand side rocks. Most boaters slip through Slide Rapid without even knowing it is named…at low water. At high water, Slide Rapid becomes a Class V+ rapid that prevents most commercial companies from running this section of the river. Hit river conditions at just the right medium flow, however, and Slide becomes what river legends are made of. “It prevents trips from launching, flips J rigs, and it leaves a heavy knot in your stomach that feels kind of like too much Taco Bell,” according to Idaho guide Ian Fodor-Davis. Created by rock fall from a nearby power line, Slide, like many rapids, is created by constriction. Unlike other rapids though, Slide has all 415 miles of Salmon River flow behind it. Two gigantic lateral waves come together into a froth of eddy lines and surging hydraulics. Hold your breath! 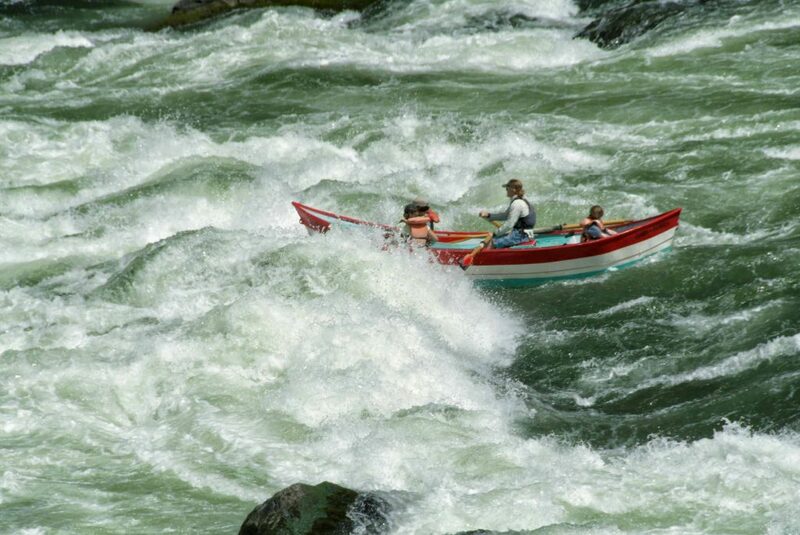 Or, wait for a lower water Gorges of the Lower Salmon trip and live vicariously through three OARS guides who took on Slide Rapid in whitewater kayaks. The Selway is known for its wilderness character, exceptional fishing and beautiful cedar-lined views. It’s also known for its meaty, technical rapids like Ladle. 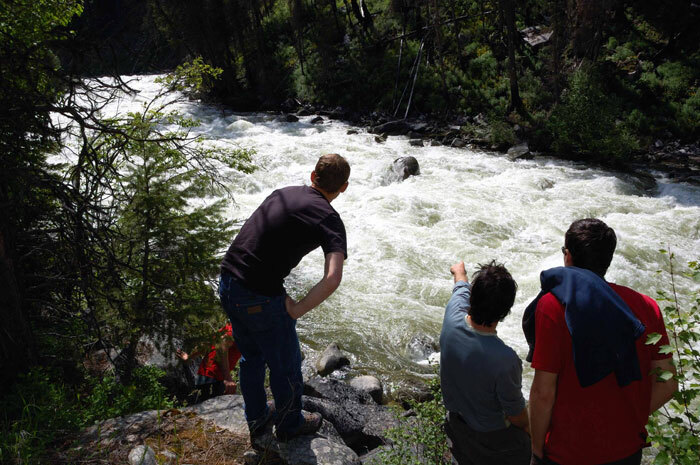 “Ladle is one of those rapids where you get out to scout and you’re like, ‘Whaaaaaa? !’ because it is the mother of all boulder gardens,” explains OARS guide Jasmine Wilhelm. 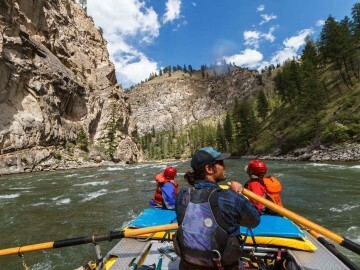 The stunning Middle Fork of the Salmon River, which runs through the heart of the Frank Church Wilderness, is famed for having 100 rapids in 100 miles, and Hells Half Mile is one of the best. 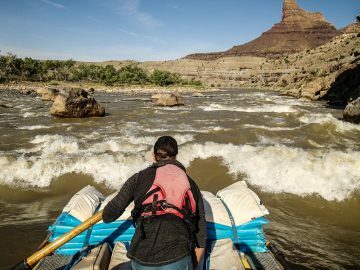 It’s not the famous “big drop” you might know from the similarly-named rapid on the Green River in Utah, but it’s equally as challenging, according to OARS trip leader and Idaho guide Ashley Brown. “At high water, Hells Half Mile is a long, continuous S-bend ending in a narrow canyon that hides some boat-eating holes,” describes Brown. “At low water, that long S-bend turns into a boulder garden that will leave you either exulted or exasperated.” In fact, at low flows it becomes so technical that it pushes trip launches down to Indian Creek, letting the guides brave the rocks and shallows with empty boats. Beyond the excitement though, the narrows at the bottom of the rapid make it one of the most aesthetically pleasing rapids in the West. And as the first major rapid on the Middle Fork, it’s the perfect teaser of what’s to come. 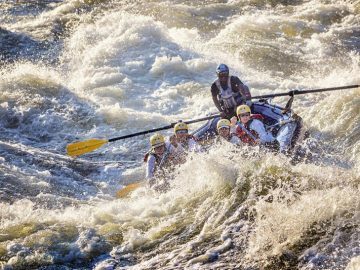 This complex gauntlet sits at the top of the ultra-classic East Fork of the South Fork run, so paddlers who aren’t feeling it can join the crew below and still have a great day, according to OARS. Guide Dan Thurber. For better or worse, the crux is the entrance. Super beautiful and easily accessed along scenic Highway 12, the Lochsa River is known for being “explosive, continuous and high adventure.” Running during peak flows in the spring, the Lochsa draws boaters from across the West. While most whitewater love goes to iconic Lochsa Falls a few miles upstream, another not-to-be-missed crowd favorite is Terminator. Giant entrance waves followed by a pancake slapper lateral from the left has had adventure seekers swimming downstream without a paddle more than once. Whether you stay in the boat or not, it’s guaranteed to be a cold but exciting ride. Three high adventure sections of whitewater within twenty minutes of each other make the Payette River a whitewater utopia. And while it’s not the biggest rapid on the South Fork Payette, Blackadar Rapid, right after the portage for Big Falls, makes the best list for being big on fun and scenery. Named after Idaho whitewater pioneer and wilderness advocate Walt Blackadar, this relatively forgiving Class IV drop surprises paddlers with a few big hits at the end. In 1910, a dam was constructed across the Salmon River to create water pressure for mines along the Yankee Fork tributary. After sportsmen and Idaho Fish and Game realized the dam was reducing Sockeye Salmon, the dam was blasted. What remains—Sunbeam Rapid—is a site to behold (as are its waves). And if you blow your line, according to Jones, it’s a huge hit and full-on swim through frothing post-dynamite rebar/concrete waves. 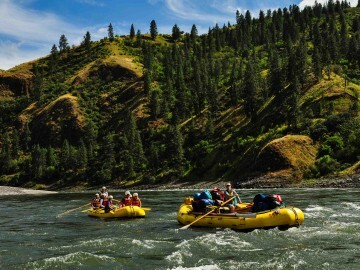 Many guides consider it to be one of the most technical and iconic rapids on the Salmon River. Got an Idaho whitewater favorite? Let us know in the comments.